Soon India will also be called as a manufacturing country , it won't be only limited to services. 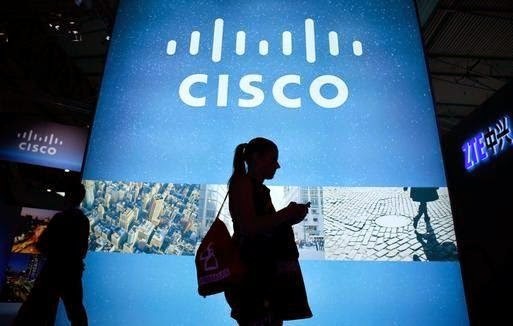 Networking solutions giant Cisco is planning to set up a manufacturing facility in India and evaluating various sops offered by the government to promote the Electronic System Design & Manufacturing sector, Parliament was informed today. International manufacturing giant Panasonic and Cisco are very keen on starting the manufacturing facilities in India , they have roared . Now , it's our time to listen that long sound , and make ourselves available to change as the industry is changing. Panasonic, according to industry sources, already exports air conditioners, washing machines and kitchen appliances to countries in South Asia, Africa and the Middle East. This list, however, can become bigger if the environment is conducive, persons in the know say. Panasonic already exports the materials to Asian and other markets , those are AC's , washing machines etc. Cisco is the world leader in manufacturing networking components. The R&D industry in India will also flourish as these giants come in India for manufacturing.